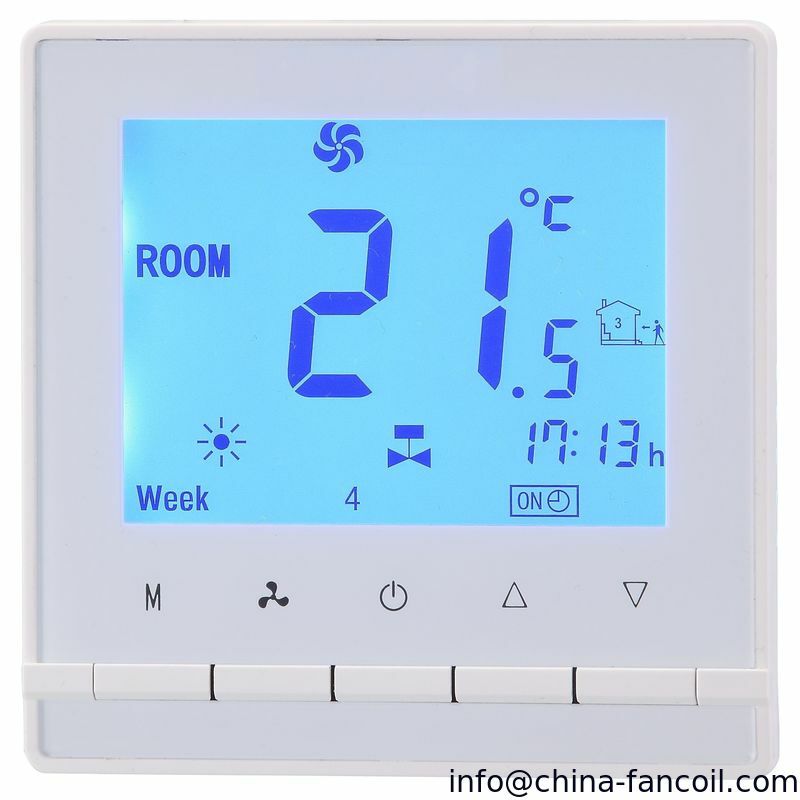 AC330 room heating thermostat is an Internet WIFI Thermostat which enable user to control room temperature on site or remotely via App with mobile phone(IOS/Android). 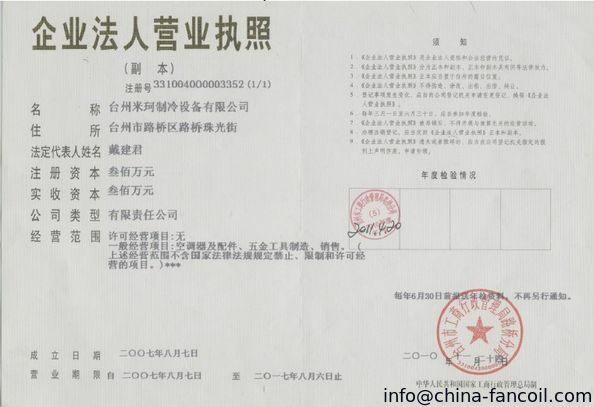 With dual-temperature control function, temperature of heating equipment and ambient temperature are measured simultaneously. When temperature of the load (usually the floor temperture) is higher than maximum limit temperature, thermostat stops heating to prevent the load from overheat; when ambient temperature is lower than the set-point and temperature of the load is lower than minimum limit temperature, thermostat opens load for anti-frost in order to lengthen the lifespan of the load. 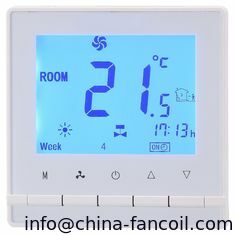 AC330 Series LCD Heating Thermostat adopt NTC sensor, Output relay controls the on/off of the motorized valve. When room temperature is 1 lower than set-point, thermostat opens the valve; when they are equal, it closed the valve. The max. 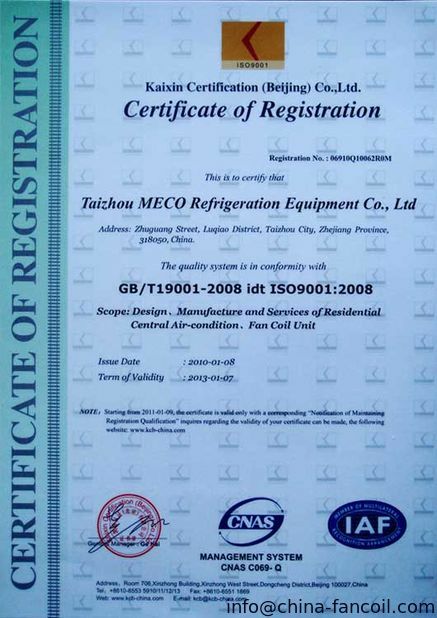 current load is 16A. With computerized controller technique.